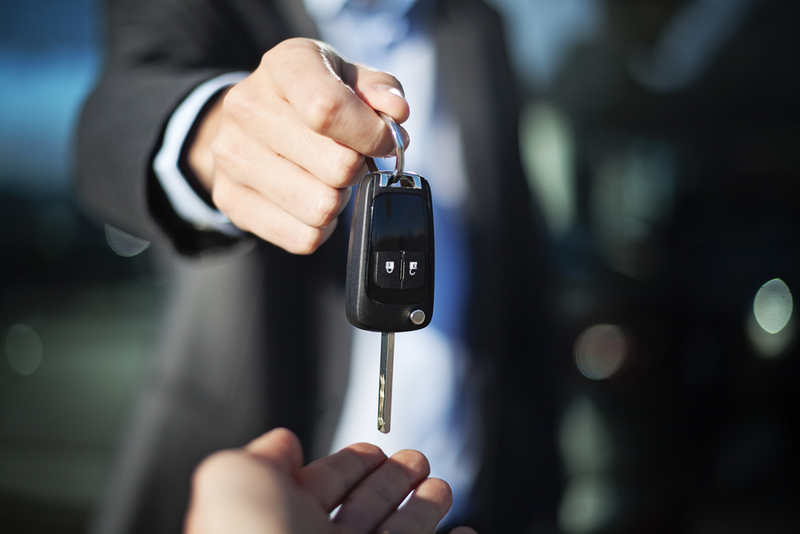 A new car key will often require programming specifically to your vehicle, so whether you have lost your keys or require a replacement, Vasstech can ensure that your keys are coded to work with your car. We can supply new keys where required and recode existing keys that may have stopped working. Our VAG qualified technicians can use our Volkswagen Group Approved Diagnostic Machine to ensure that any keys for Volkswagen group vehicles can be coded, including VW, Audi, SEAT and Skoda and as well as VW commercial vehicles. At Vasstech, we can replace or recode your car keys to ensure that they’ll work properly with your vehicle. Transponder keys and remote keys can look similar, however, there are some differences to the way that they work. Remote keys operate through a radio frequency, meaning that you can unlock your car using both the key blade and remotely. A transponder key also runs on a radio frequency but also had an electronic chip inside it which works in tangent with the ignition. This means that the key must be present to start the vehicle and are designed to reduce theft and prevent disarmament of the alarm. Repairs and replacement keys are available, if your keys are failing to work properly, are sporadically working or if the transponder inside has become broken or damaged. Some keys can be cut and reproduced in a short amount of time, however, some require coding through the use of a diagnostics machine, which links the key with the vehicle. As of 1995, all vehicles are legally required to be fitted with an immobiliser system which works in tangent with the transponder in your keys. This is designed to reduce the possibility of theft and means that only the key holder can start the car. Keys that may require re-coding include those with a remote fob which allow keyless entry, keys with integrated transponder chips and flip and key card types of keys. Your cars immobiliser is a security feature which helps prevent a vehicle being driving without the associated key present. This piece of technology works to disable a number of components in the vehicle, often the fuel system, start motor and ignition, in order to disable it from moving without your keys. When the key is present, the transponder in the key will communicate with the vehicle's receiver and disarm the immobiliser. Sometimes the transponder in the keys can become detached from the immobiliser and may require re-coding. 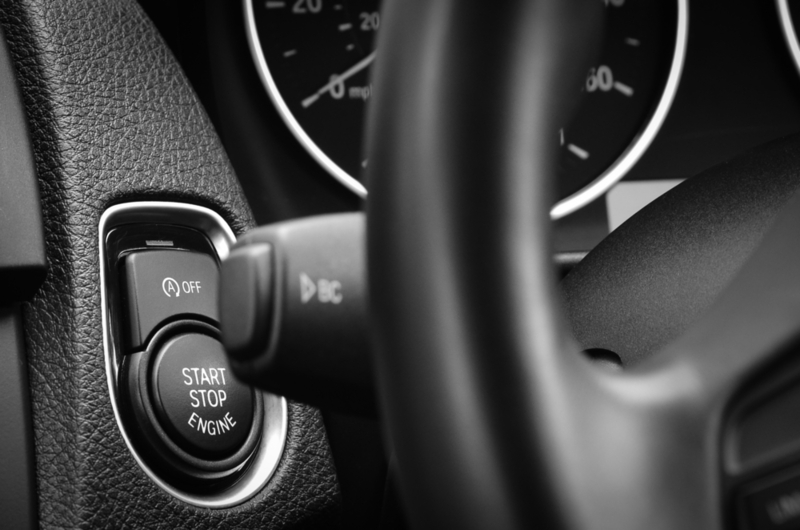 If you believe the connection between your keys and immobiliser if failing or it has already failed, visit your local Vasstech garage and speak to one of our highly skilled technicians. We can supply and programme new keys or reprogramme existing keys including transponder keys and remote fobs, for VAG group vehicles. If you have any questions or require a key coding service, then pop into your local Vasstech garage an honest and helpful service.